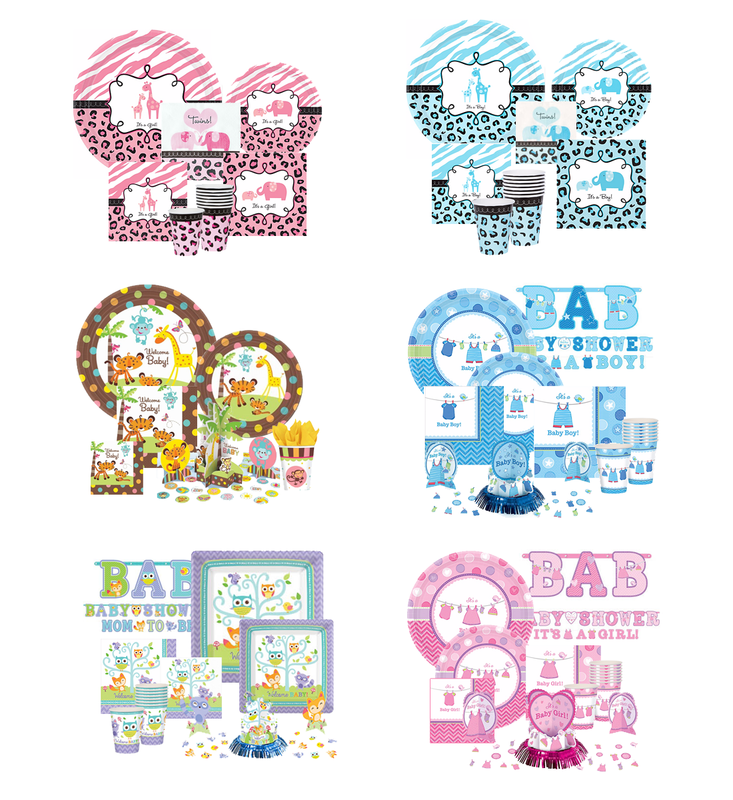 We carry all types of baby shower supplies. At Party Glitters we do our best to make every single one of your baby showers fun and exciting. If you can't find a particular item in our online party store, simply give us a call. Our party stores in Queens, Brooklyn, and Hauppauge carry a large inventory of all baby shower supplies.